Pooja Advani has successfully raised funds & reached the goal amount. We thank all the 89 generous supporters for their kindness. This Ganpati, I Pledge To Save A Baby Elephant! 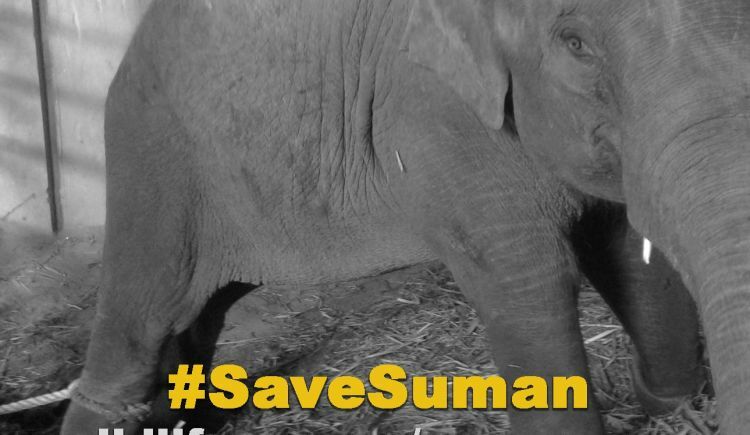 Suman is a baby elephant in captivity, being broken to serve humans - let's help Wildlife SOS raise money to save her! Feel free to ask Pooja Advani for a new update on this Fundraiser. Hi, I'm Pooja Advani, an ardent animal lover and conservationist. My larger life goal is to foster and rehabilitate elephants from human slavery. I currently have adopted 2 elephants that are being rehabilitated in a wildlife reserve in Africa and 2 in Thailand. Please help me in this mission and generously donate to save this baby. Your message will be directly emailed to Pooja Advani and you will receive his/her response on the email address entered below. 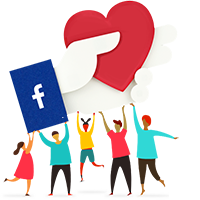 Your message will be directly emailed to Wildlife SOS and you will receive his/her response on the email address entered below.